Our mission is to honor and take pride in the achievements of Jewish athletes and others in the world of sports who have grown up or worked in the Greater Philadelphia area. We hope by doing that we will encourage future generations to be a part of and write new names in this legacy. 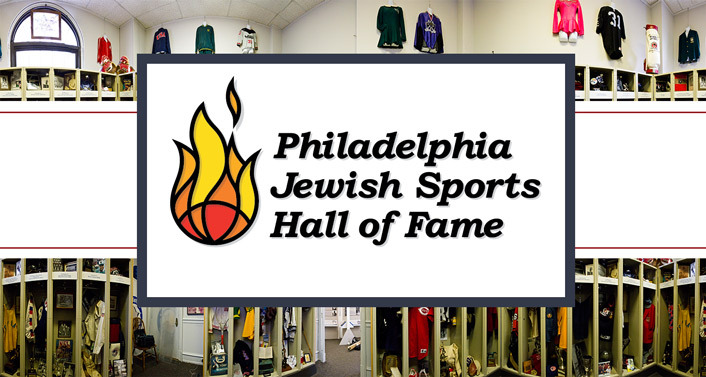 The Philadelphia Jewish Sports Hall of Fame Museum (the Adolph & Rose Levis Museum) is located at 2100 Arch Street, Philadelphia, PA 19103. There is no charge for admission.